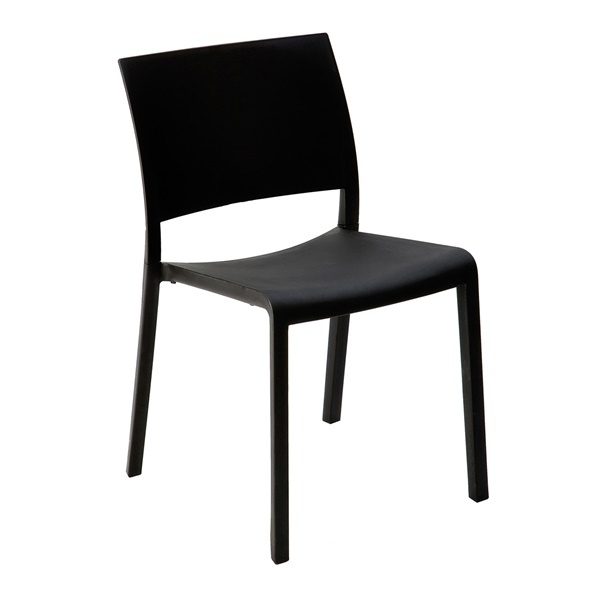 With a chic, understated design, the Fiona Chair will perfectly complement your modern residential or commercial décor. Designed by Josep Llusca in Barcelona and manufactured by the Resol Group in Spain, this piece will introduce a contemporary minimalist vibe into your indoor or outdoor space. Beautifully crafted of fiberglass and polypropylene the Fiona Chair is built to last and 100% recyclable.